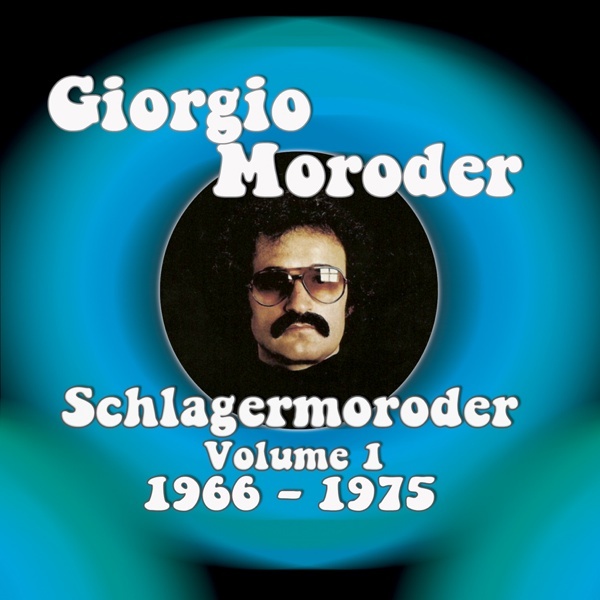 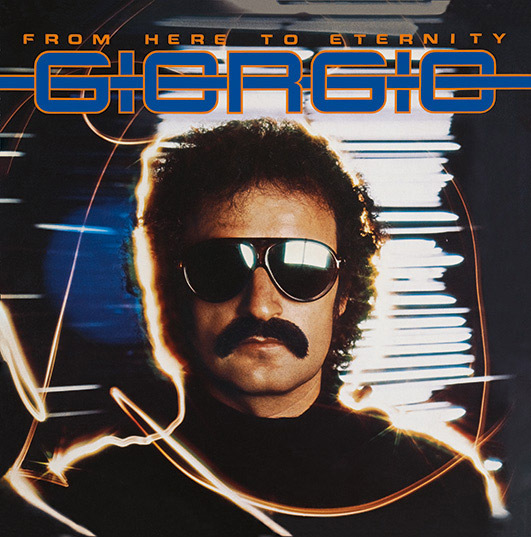 The secret 1960s / early 1970s past of legendary disco / soundtrack producer Giorgio Moroder, now all gathered together for the first time in a collection of 51 tracks packed on to a 2CD set! 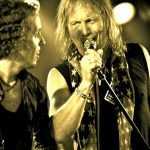 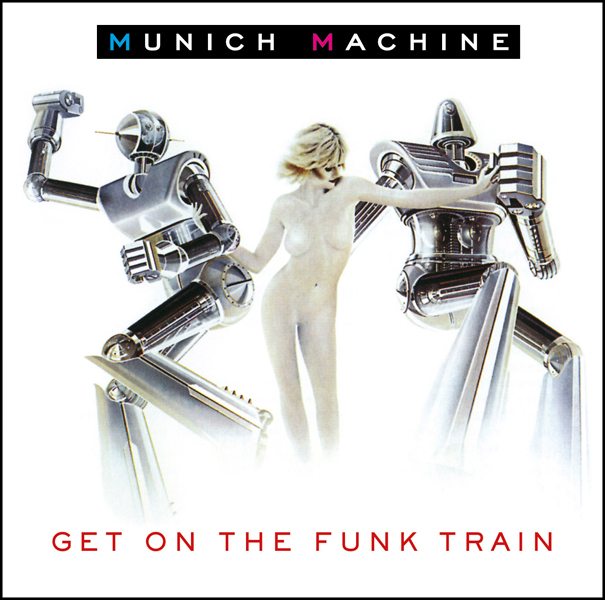 The ‘Schlager’ of the title refers to catchy German chart pop. 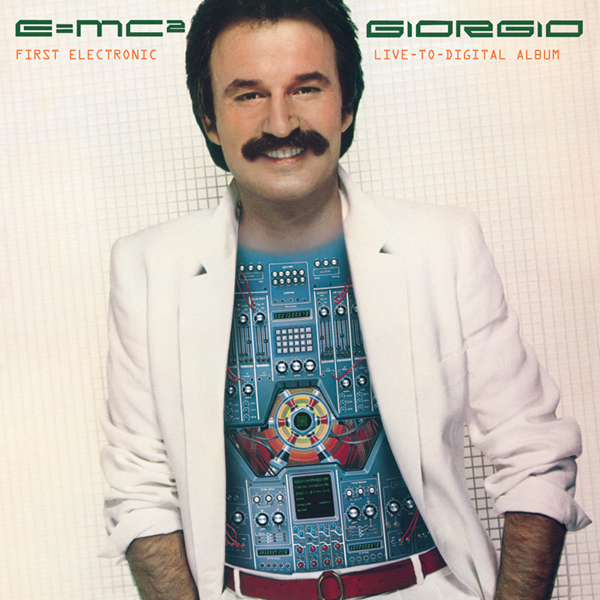 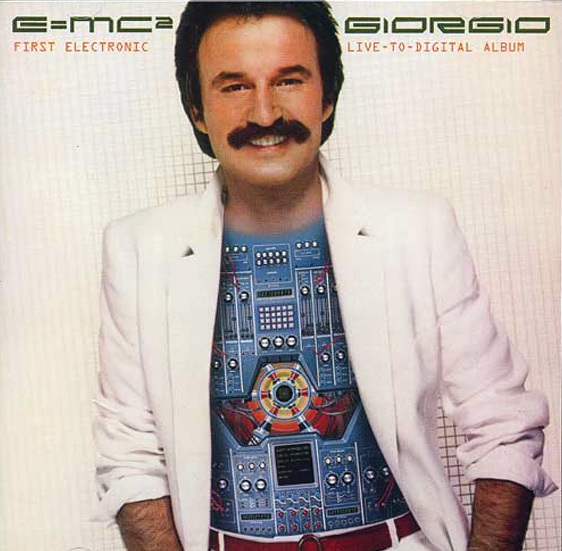 Moroder’s versions featured early use of the synthesiser. 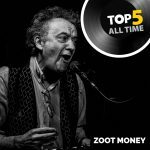 Includes his own US Top 50 version of ‘Son Of My Father’ (a UK chart-topper when covered by Chicory Tip) and Eurohit ‘Looky Looky’, for which he was awarded his first ever gold disc in 1970. 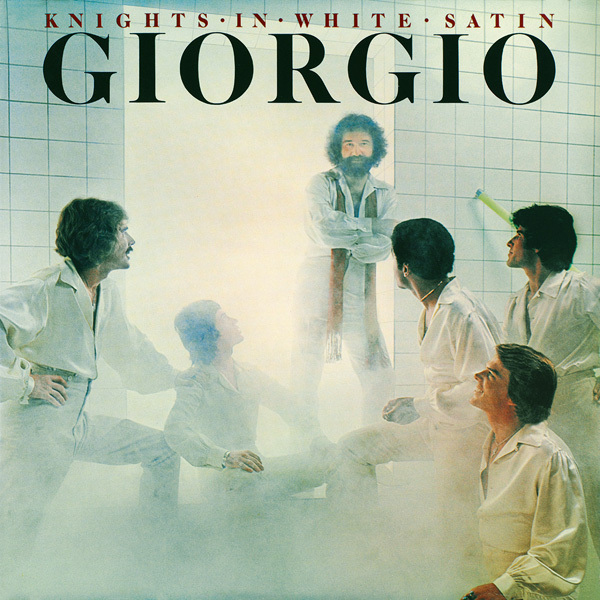 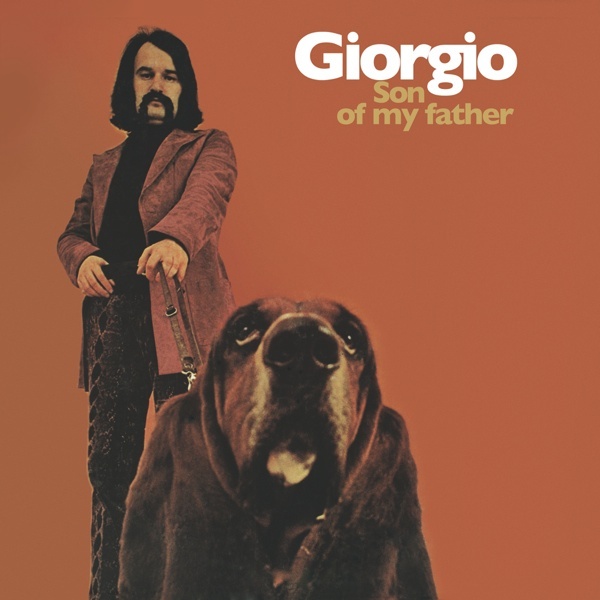 Material was released under the names GIORGIO, GEORGE or SNOOPY, and was successful in several territories in several languages. 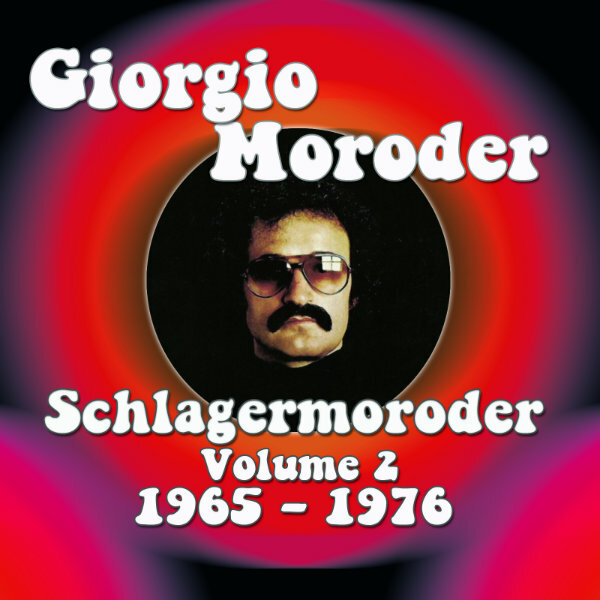 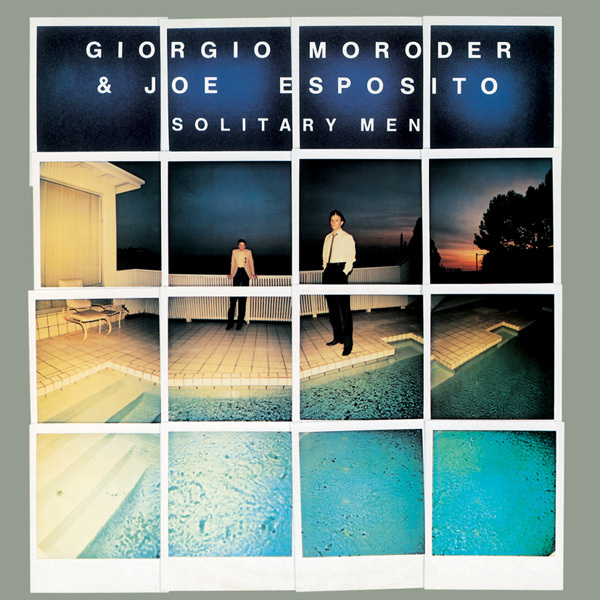 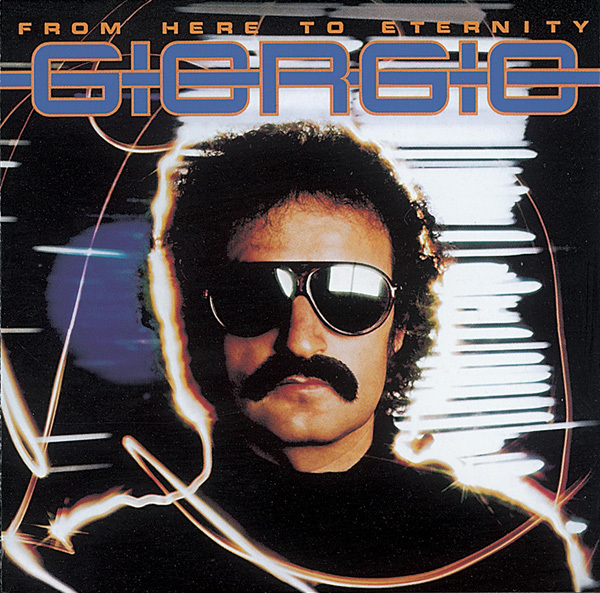 Munich-based Moroder was Italian-born, hence the Italian language versions of six tracks on this set. 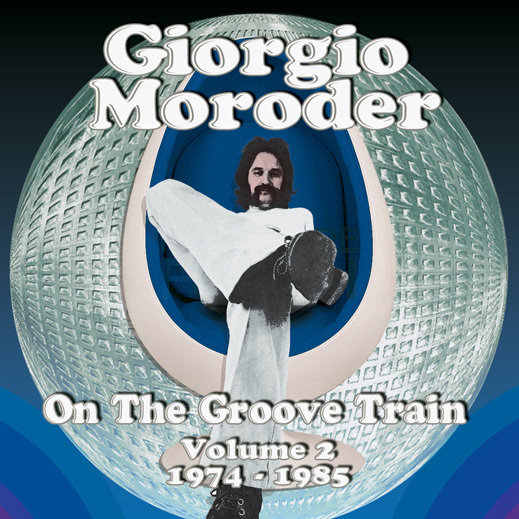 An essential companion collection to the recent Repertoire ‘On The Groove Train’ releases. 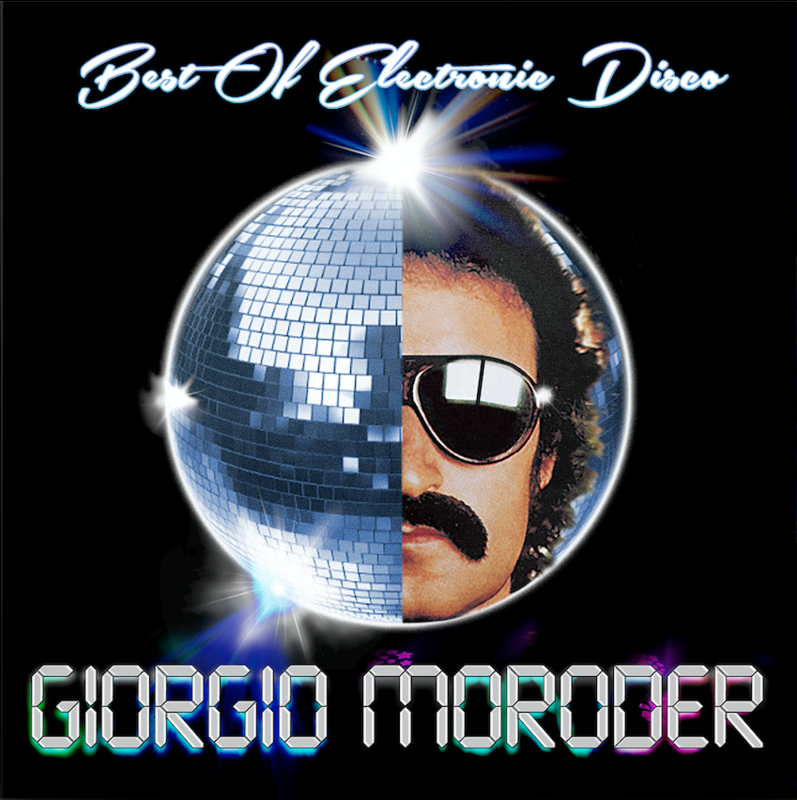 The in-depth liner note by journalist Michael Heatley gives insight as to how Moroder developed his distinctive musical style. 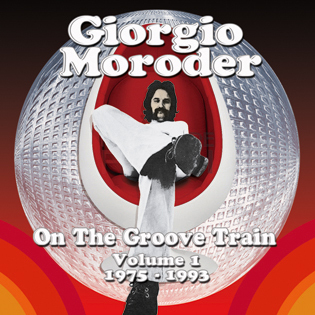 Expertly remastered – superb sound - top quality reproduction. The best in the business!